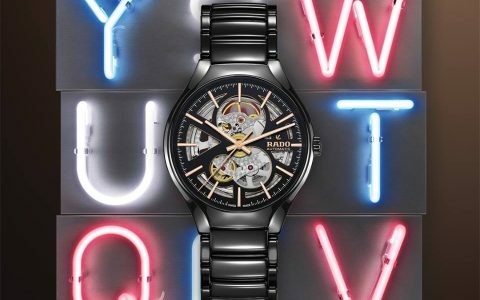 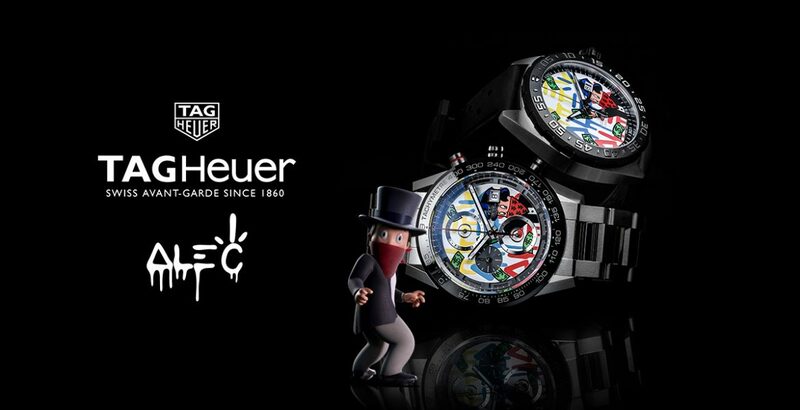 The avant-garde spirit illustrated by an unprecedented combination of street art and Swiss savoir-faire. 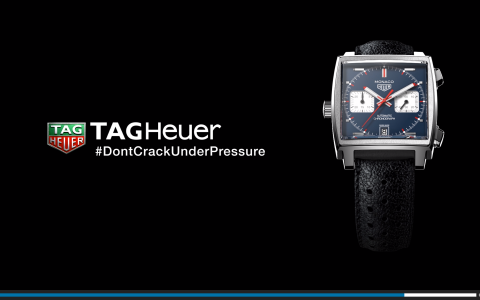 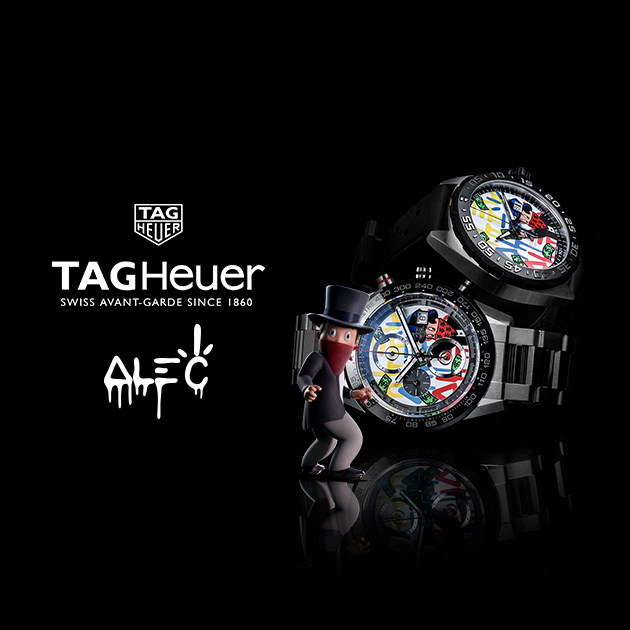 Our Art Provocateur, Alec Monopoly, has created two special editions, both original and colorful, based on the TAG Heuer Formula 1 and the TAG Heuer Carrera Calibre Heuer 01. 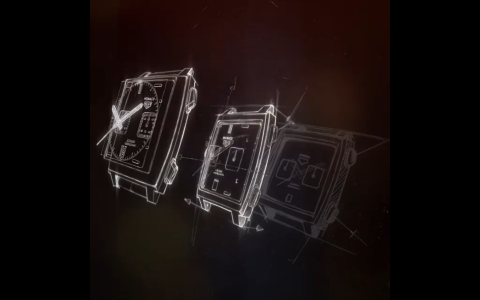 Every TAG Heuer masterpiece begins with a sketch.